All Alberta Arts/ Concordia homes currently listed for sale in Portland as of 04/19/2019 are shown below. You can change the search criteria at any time by pressing the 'Change Search' button below. 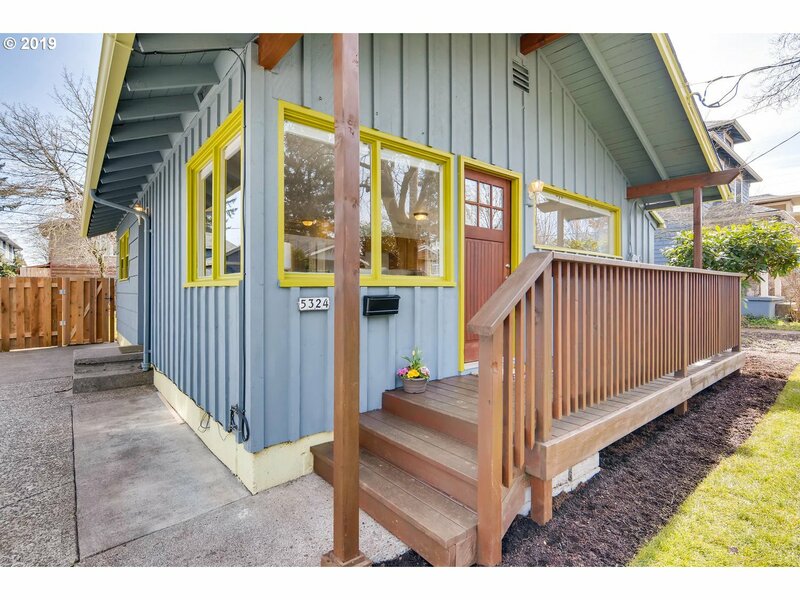 "Cute cupcake of a house perfectly located just enough distance from Alberta Arts District for peace and quiet yet close enough to enjoy the easy access. Fresh painted interior, wood floors, new sod front and back yards. Back yard has organic dirt. Off-street parking. Move in and enjoy!"